Katara would have killed her friend if Aang didn't smile. 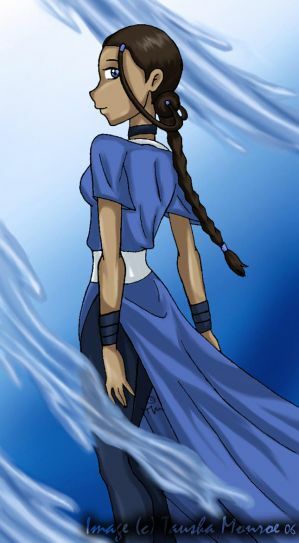 The only thing Katara had was the symbol of her great ancestor's tribe symbol on her arm. Story Story Writer Forum Community.